Everett was born in Burnham Deepdale, Norfolk, to Major Anthony Michael Everett (1921–2009), who worked in business and served in the British Army, and wife Sara (née Maclean). He has a brother, Simon Anthony Cunningham Everett (born 1956). His maternal grandfather, Vice Admiral Sir Hector Charles Donald Maclean, was a nephew of Scottish military man Hector Lachlan Stewart MacLean, who received the Victoria Cross. In 1989 Everett openly declared his own homosexuality, an announcement that could have mortally wounded his film career. Instead, over time, it seems to have had the opposite effect. His career revitalized as Julia Roberts’ gay confidante in My Best Friend’s Wedding (1997), and he has continued to impress notably in the classics area with Shakespeare in Love, An Ideal Husband and A Midsummers Night’s Dream. 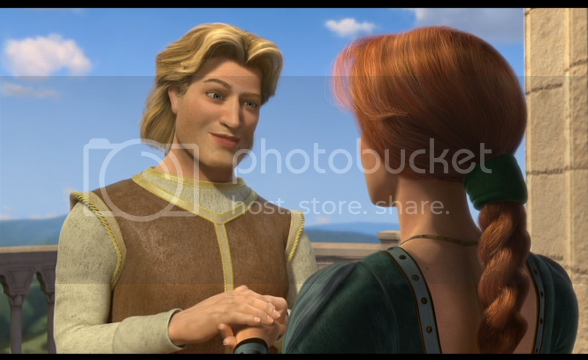 But some say his biggest role was voicing Prince Charming in Shrek 2 and Shrek the Third, maybe because you can’t see his slightly annoying face. There are rumours that Nikolaj Coster-Waldau, who plays Jaime Lannister in Game of Thrones, has had plastic surgery to look like Prince Charming.